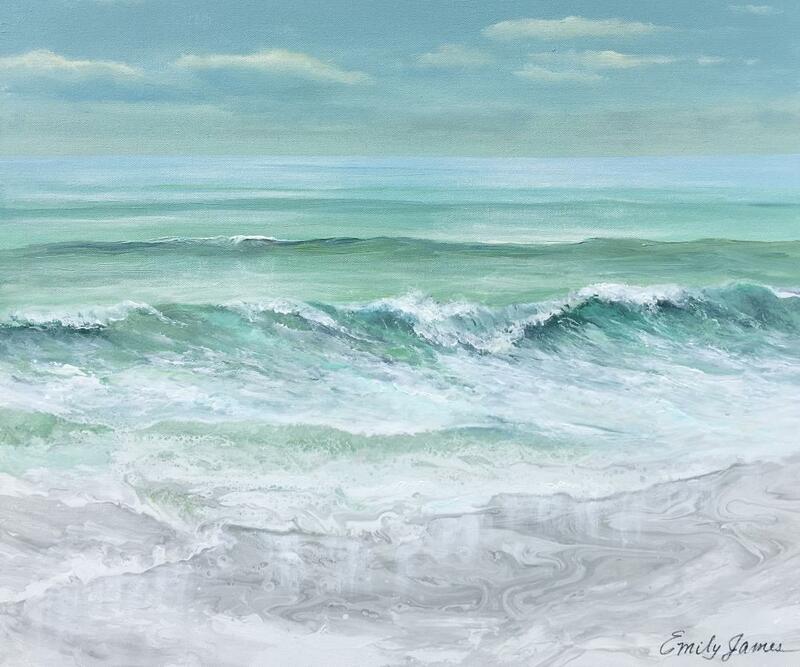 Emily James, a native Floridian, is known for her versatility and custom artwork. 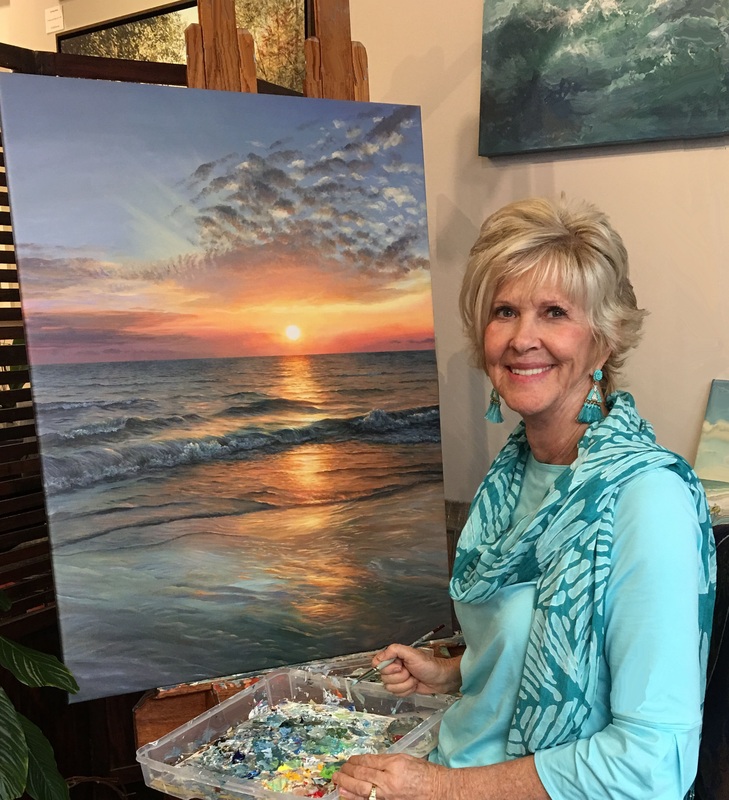 Her extraordinary use of acrylic and oils on canvas has garnered tremendous attention, including her selection as the official artist of the Masters Golf Tournament. She has received a number of Best-In-Show awards as well, and one of her one-woman shows sold out prior to officially opening. Emily’s incredible talent makes her work popular both nationally and internationally. She is the only artist in the U.S. to be selected by the top three fine art publishers, with two of her images being in the top 50 selling prints worldwide. In addition, her pieces have been exhibited in Atlanta’s High Museum and featured in the book, The Best of Watercolor.